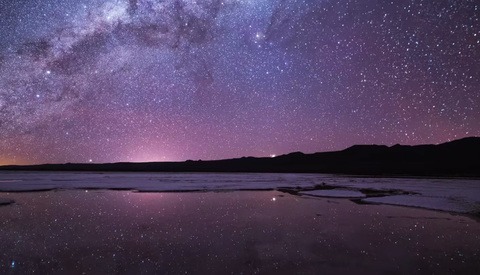 The natural beauty contained within Enrique Pacheco’s latest time-lapse video “Reflections from Uyuni” is striking and remarkable. 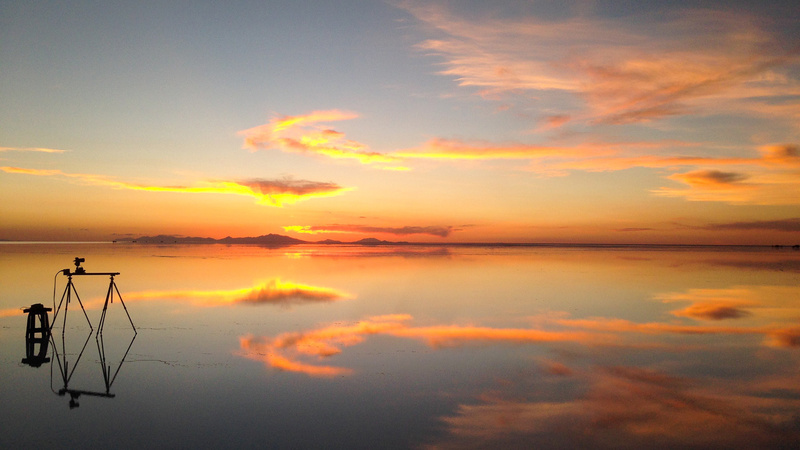 During South America’s rainy season, Pacheco journeyed through the Salar de Uyuni, the largest salt flat in the world, down to the Bolivian desert capturing surreal landscapes of these flooded lands. Fstoppers is happy to share the Spanish cinematographer’s insight as to what the experience was like shooting in such surreal locations. 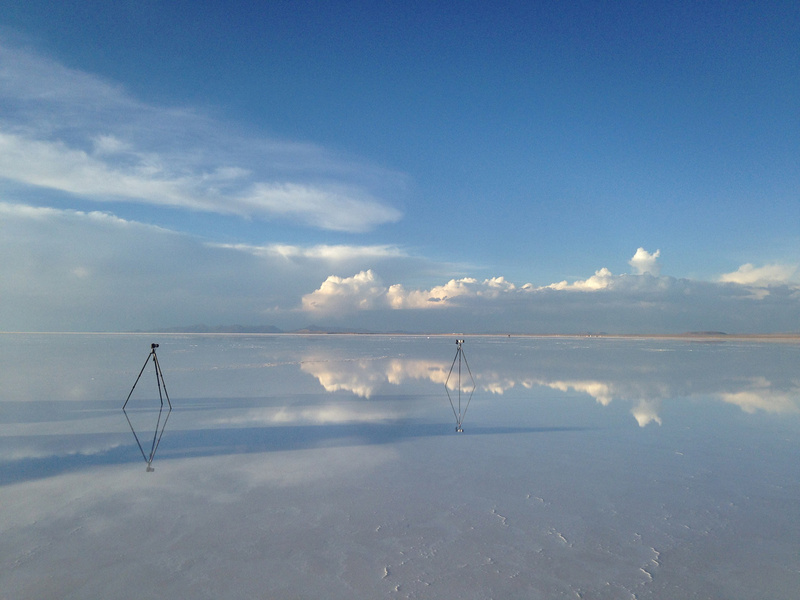 The infinite reflections of the Salar flats create some of the most captivating scenes in “Reflections from Uyuni.” Pacheco’s original goal for the project was based around capturing these reflections, but as it turned out, both finding and having patience with them would not be effortless. “Not all of the salt flats have water, you had to look for it. And sometimes it was very windy, which made it impossible,” said Pacheco. 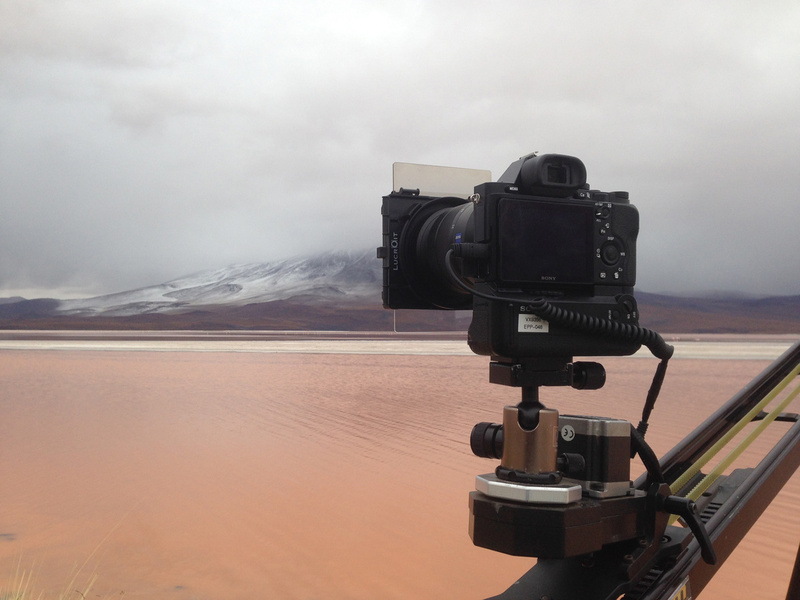 After spending three days in the Salar, Pacheco traveled south to the Bolivian desert where he spent another three days. 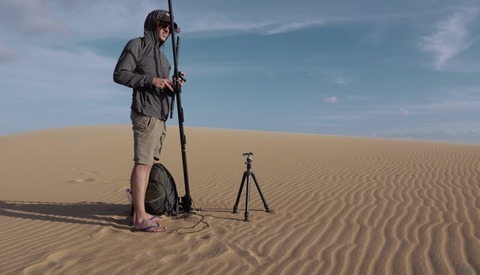 “I realized that only [shooting at] the salt flats was not enough to create the video I wanted, because I saw that the province of Potosí has a very diverse environment. So I decided to travel south to find the amazing pink lagoon, the stone tree, and the amazing Bolivian desert,” Pacheco commented. 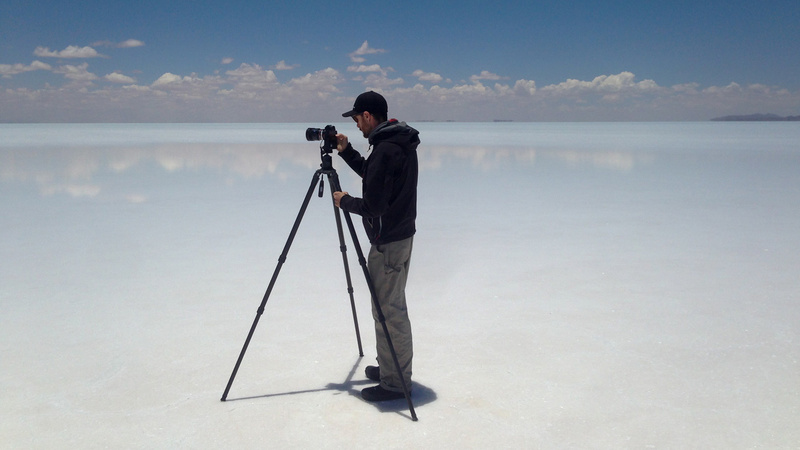 Not completely going it alone on the journey, Pacheco hired a local guide as soon as he landed in Uyuni. “I like to talk with the locals, learn as much as I can from [people’s] first-hand [experiences],” he said. Much to the surprise and joy to Pacheco, his hired guide turned out to be quite helpful even during shooting. I will never forget how he also enjoyed the trip, even helping me set the slider. At the end he was an expert. [It was] so much fun to share with him. He told me a lot of stories from the old times in Bolivia. He really made my trip. Thanks Pastor! In a 3-minute video packed with amazing footage, it can be difficult to assess which scenes are standout favorites. Pacheco’s mind is made up though. Perhaps unsurprisingly, it's the scene which also shares the cover shot that is his personal favorite. “I remember that we were running late to get to the right place for sunset, but I decided not to waste this shot even though I could miss sunset for just a bit. I can't express how happy I am for taking that decision,” said Pacheco. In most situations, he admits, sunsets usually make for the best footage. 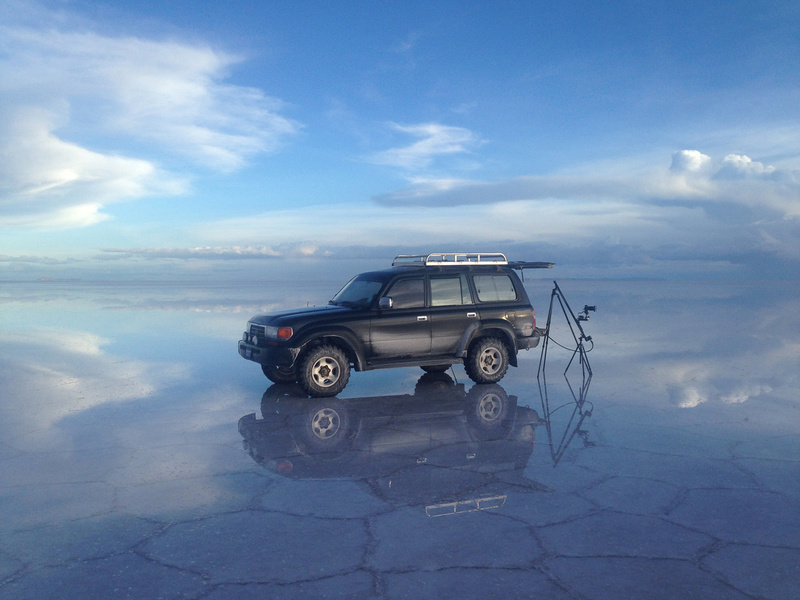 In the case of the Salar, however, the best shots can be taken with high light because of the wonderful, clear reflections. The photographic equipment used on the trip is a short, well-chosen list of Sony products. With two camera bodies, the Sony a7 and Sony a7S, and two lenses, the Sony FE 16-35mm f/4 and Sony A 70-200mm f/2.8, Pacheco was effectively able to capture both wide and far vistas. To see more of Enrique Pacheco’s work, visit his website and Vimeo page. All images courtesy of Enrique Pacheco. Wow. Great score. And those clouds, those CLOUDS! Very similar to Salt, an Australian documentary. Besides being on a salt flat, similar how? 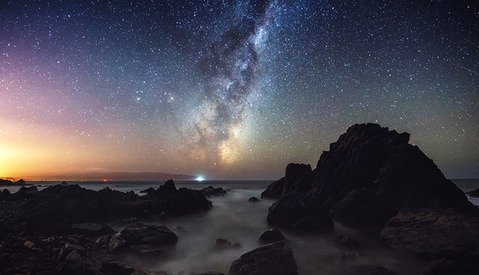 Sublime images, just wonderful. Nice work indeed.